This review is based primarily on the original firmware version C200GLU0APC9. There was a firmware update (version C200GLU0APE4) but the changes from that version may not yet be fully incorporated in this review. I’ll update this review after fully testing the new firmware. Note re samples: Unless otherwise indicated, all photos here were taken by me. 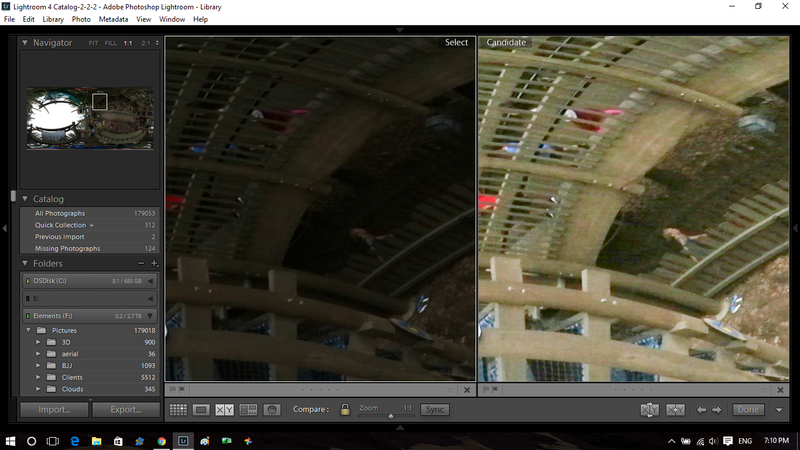 They are either straight-out-of-the-camera, or with minor edits. If there are significant edits, I’ll note them. The 360-degree photos here were uploaded to Kuula.co. 360-degree videos were uploaded to YouTube (which has fairly high compression and therefore does not reflect the original image quality). 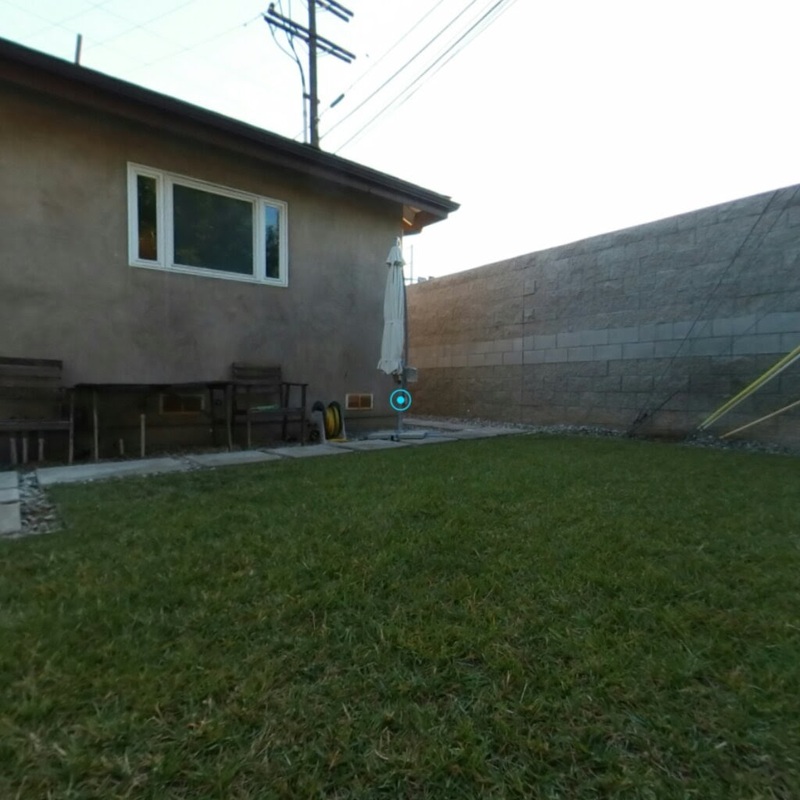 Equirectangular JPEGs were uploaded to Google Photos, which also uses some compression, so there is a slight loss in image quality compared to the original. 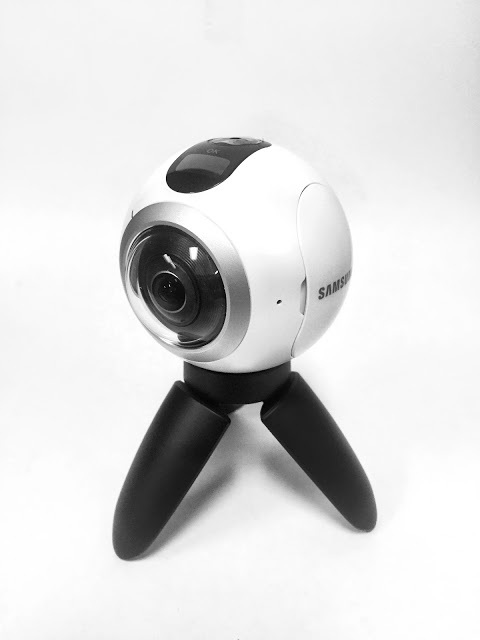 Update: check out the new Samsung Gear 360 Wiki and Resource Page! I love 360 degree cameras because they’re perfect for travel and journalism. They are one of the most powerful tools for literally immersing your viewer (especially with a VR headset such as the Samsung Gear VR). If you would like to know more about how a 360-camera can be used, see here. I wrote it for the Ricoh Theta but the uses and techniques are equally applicable to the Gear 360. I had the Ricoh Theta S and was happy with it for photos. However, 360 videos require high resolution (because you’re usually viewing only a crop of it) and the Theta’s video is only 1080p. 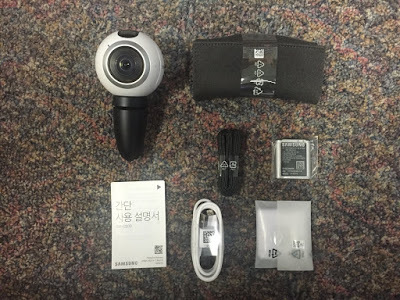 The Gear 360 is the most affordable camera with fully spherical 4k video at this time, so I held my breath and ordered a Samsung Gear 360 even though I didn’t have a Samsung phone. a small sticker with an activation code to enable use of the ActionGear Director software (not shown above). Don’t lose this! There is no included memory card, and the Gear 360 has no built-in memory. The first impression I got was that the Gear 360 oozes quality. Its build quality is top notch, with a lot of attention to detail. The Gear 360 isn’t simply white but has a slight pearly sheen to it. The buttons have little travel but have a pleasant and unmistakable click when pressed. 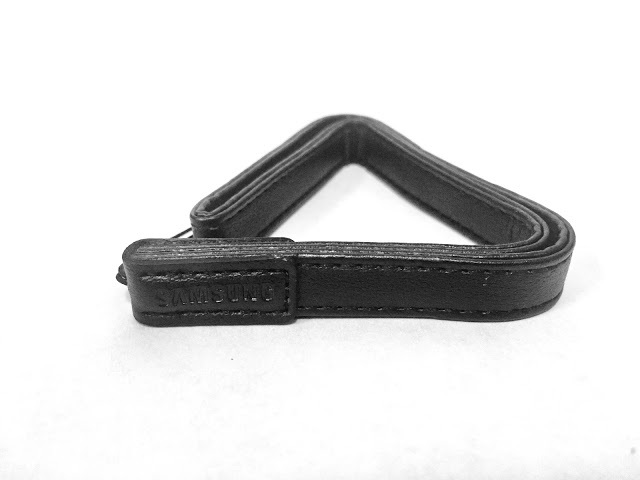 The labels are not simply silkscreened (which can rub off over time) but appear baked onto the surface.Even the wrist strap looks sturdy, and Samsung’s logo is stamped onto it. BTW, the wrist strap attaches to the tripod/handle, not the Gear 360 itself, which does not have a lug mount for a wrist strap. My only worry is the door for the battery, Micro SD card and Micro USB port. The door itself is high quality and even has a rubber gasket, but it uses a rubber hinge, which could break. I would have preferred a spring loaded hinge. The bottom of the Gear 360 has a rubberized texture. The tripod insert is metal. Even the included tripod (which doubles as a handle) feels impressive. It has substantial weight (I assume to increase stability) and the spring-loaded legs snap open or closed. The top of the tripod has the same rubberized texture as the bottom of the Gear 360. 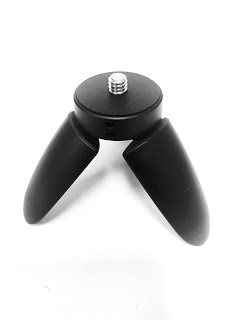 The tips of the tripod legs also have rubber inserts for additional friction. It also feels heavier than I expected (it is actually slightly heavier than the Theta, despite being smaller). This feeling of density reinforces the impression of high build quality. On the other hand, when holding the camera with the included tripod, it feels a little top-heavy. The OLED display is smaller than expected (about 1cm x 2cm). However, it is bright and recessed so that it can be easily read at an angle even in bright conditions. The Menu button works both as a way to select the shooting mode, as well as for changing Settings. To select the shooting mode, simply press the Menu button to cycle to the mode you want (Photo, Video, Time lapse or Video looping). The last mode you chose will be the mode that is selected. Note: the first firmware update added the option in the Settings to change the Time Lapse video resolution. After downloading the software, you’re ready to connect. Just hold down the Menu button, which brings up the Gear 360 Manager option then press the shutter to activate the option. Then you connect via NFC or Bluetooth. Connecting via Bluetooth is usually reliable. I was often surprised by the range. It even works through some walls. Indeed, Drone by Drone told me they were able to maintain a live view connection up to 250 meters (!) However, I haven’t tested this myself. I also like the fact that if you turn off the camera while it’s connected via Bluetooth, then the next time you turn it on, it will sometimes automatically try to reconnect to your phone. NFC doesn’t always work for me (could be that my phone is not working properly because I got it used and damaged) but I can use the app to connect without problems almost all the time. On a couple of occasions, I had trouble connecting (it would try to connect but would not successfully connect). When that happened, I rebooted my phone and it was then able to connect. 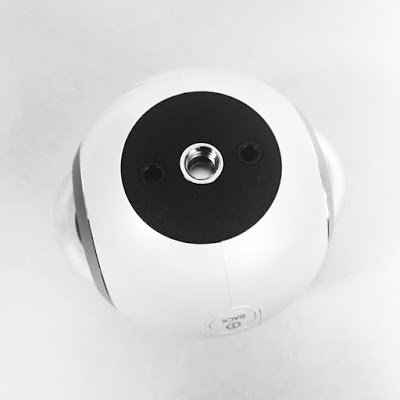 In addition to Bluetooth/NFC, the Gear 360 has two other connection modes: Remote Control and Google Street View. When I activate it, it begins a 1 minute 30 second timer for pairing. However, I don’t have the remote yet so I haven’t tested it. FWIW I’ve tried a Samsung Galaxy S6 and a generic Bluetooth remote shutter but neither could be paired in Remote Control mode. Google Street View is a quick way to upload to Street View. On the Street View app, there is an option to link to a 360 camera. To link to the Street View app, select Google Street View on the Gear 360, then on your phone, select the new Wi-Fi network and enter the password shown on the Gear 360’s display. You’ll then be able to link the Street View app to the Gear 360. The Gear 360 has an on-camera menu (see above) which you can use to switch the shooting mode from photo, video, time lapse, or loop record. When shooting without a smartphone, all the settings are automatic (other than choosing the resolution and the self-timer). Fortunately, the automatic exposure has been fairly accurate (in my judgment), neither overexposing nor underexposing. Some highlight details are lost, i.e. it does not attempt to underexpose in order to preserve highlights, but that’s expected for a small sensor such as the one being used in the Gear 360 and most other 360 cameras. When connected with a smartphone, there are additional controls available, which are very similar to the controls of the Samsung Galaxy S6’s built-in camera. Besides changing the shooting mode, the resolution, and the timer, you can change the exposure compensation (+/- 3.0 EV in 1/10th stop increments), and white balance. 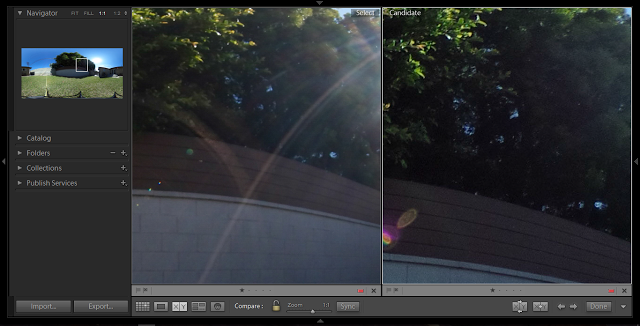 There is also an HDR on/off. It’s not true HDR with multiple shots. Rather, boosts the midtones and shadows very slightly. 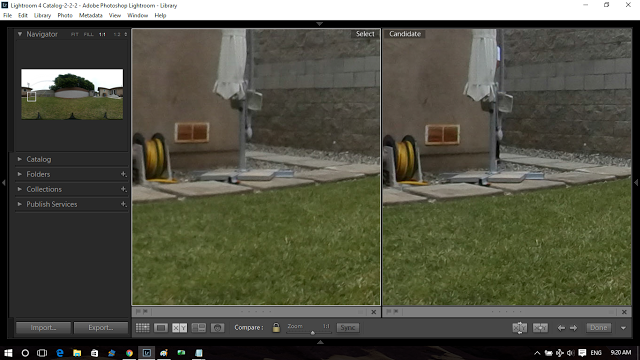 In the sample shots below, note that the grass and shadows are slightly lighter in the photo with HDR on. 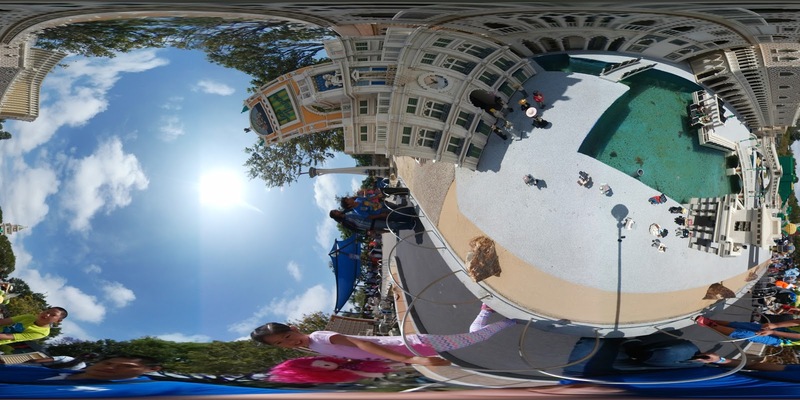 You can also change the live view from panorama mode (an equirectangular view), 360 mode (shown above, which can be rotated by swiping or zoomed by pinching), or a split view where the top half shows one lens and the bottom half shows the other lens. Unfortunately, the exposure controls are quite limited. There’s the aforementioned exposure compensation, and you can adjust the maximum allowable ISO (for auto ISO) from 400 to 1600. That’s it. adjusting the auto power off time. Sticky menu options. When you change an option in the app, the camera will use that setting even after it’s turned off. For example, if you change the time lapse interval from the default 0.5 seconds to 10 seconds, it will stay at 10 seconds even after the camera is turned off. C. With a non-compatible smartphone. On paper, the Gear 360 is not compatible with other phones that aren’t one of the latest Samsung flagship phones. However, there are at least a couple of alternatives for other phones.For other Android phones, there is a modified version of the Gear 360 Manager app that can run on other Android phones. In fact, it can allow high-end non-Samsung phone to stitch videos in 4k, something that the Samsung Galaxy S7 can do but not the Galaxy S6 (not yet). See here for more info.For iPhone (and other phones that don’t work with the modded app), it is possible to trigger the shutter of the Gear 360 wirelessly by using the Street View app. There’s no live view, no video, and no way to change the settings. But it does work, and you can get a stitched photo with full 30mp, wirelessly transferred to your Camera Roll. See here for more info. The unique shape of the Gear 360 takes a little bit of getting used to. I felt a little worried holding it with the front element of each lens bulging out seemingly inviting to be smeared with fingerprints or worse, scratched. On the other hand, if you handle it too lightly (to avoid fingerprints), you risk dropping it. I use the included cloth pouch as a way to hold the camera securely. I keep the cloth over the Gear 360 when I screw it onto a selfie stick / tripod / lightstand. I also use the cloth to wipe dust and fingerprints off the Gear 360. Otherwise, shooting with the Gear 360 is generally hassle-free. The menus are very responsive, and never act unexpectedly. The display is easy to see even in sunlight. The bright LED lights are very useful and tell me at a glance whether the camera is on, counting down a self-timer, or recording. One thing I also appreciate about the Gear 360 is that there is virtually zero wait time between shots. After capturing a shot, it’s ready for the next shot immediately. Time lapse mode: you can take a time lapse video, with intervals from 0.5 seconds to 60 seconds. You can also change the resolution of the time lapse video (up to 3840 x 1920). While capturing a time lapse video, you will see an indicator not only for the elapsed recording time, but also the duration of the time lapse video. (IIRC, it will play the video at 10fps.) Here is a sample at 1440p. Video loop recording: In this shooting mode, the camera will continuously record a video of the specified duration, continuously writing over the oldest footage as it records new footage. The shortest time is 5 minutes and the longest is “Maximum.” This could be useful for recording events that are unexpected, such as the breaching of a whale when whale watching, or the movement of a baby in an expectant mother’s belly. Gear VR integration: The Gear 360 is integrated with the Samsung Gear VR. 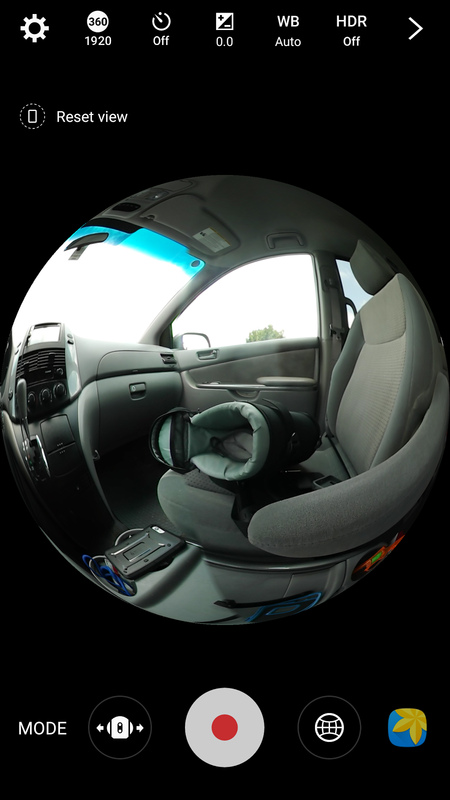 On the Gear 360 Manager app, you can tap a button to “View in Gear VR.” You can then just slide your phone in the Gear VR and see an immersive view of your photos or videos in the Gear VR. 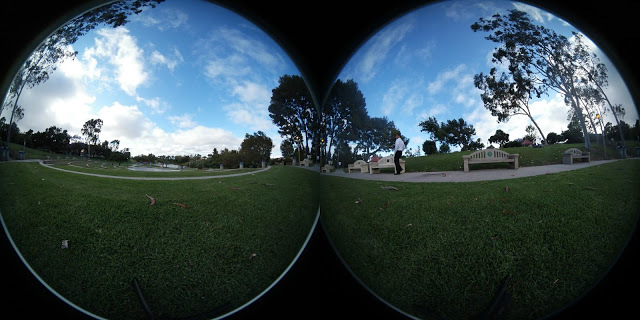 Although you can view the Gear 360’s images on the Samsung Gear VR, it does not appear to be possible to watch a realtime live view image with the Samsung Gear VR. Workaround for intervalometer: With true interval shooting, the camera with automatically take photos at regular intervals. The Gear 360 doesn’t have a real interval shooting mode. 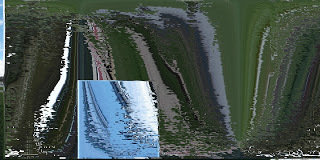 However, there is a way to have automatic photos at regular intervals through the Google Street View Auto-capture mode. See here for instructions. However, the Gear 360 has inconsistencies in sharpness. It appears that if the camera remains on for a “while,” then after some time the images will become more blurred. Below are 100% crops of a photo when it is blurred, and when it is sharp (please click to see a larger version). The top pair is at 30mp and the bottom pair is at 14mp. Other users have reported this issue. It may have something to do with the sensor heating up. I’ve seen it start to blur after as little as 4 shots. Others have seen it after 10 shots. The amount of time it remains on before being blurred appears to vary based on the climate, etc. Suffice to say, I strongly recommend immediately shutting off the camera after taking photos to avoid heat buildup. Colors: The colors of the Gear 360 are fairly neutral and natural, not oversaturated. However, the red channel can be oversaturated, making reds that are brightly illuminated look more like orange. Dynamic range: The Gear 360’s dynamic range is a little better than what I would expect from a small-sensor camera. Highlight roll-off looks smooth and natural. In contrasty conditions, it would be sufficient to capture most relevant details, although you will lose details in bright highlights. The Gear 360 has very good dynamic range for its class. 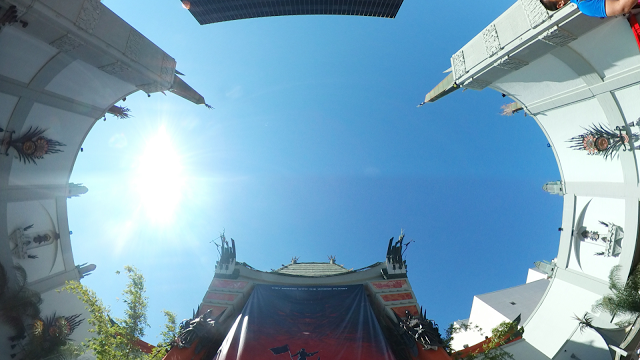 Exposure Latitude: The Gear 360 has amazing exposure latitude for a small-sensor camera. Even if I push the exposure by as much as 3.0 EV in post (which is considered an extreme adjustment), there is still useful detail, colors are preserved, and there is only very slight banding. Low light. Cameras with small sensors generally do not do well in very low light. However, in typical indoor lighting conditions. the Gear 360 still has fairly good image quality, with good color and detail, and manageable noise. Here is a sample image at ISO 640, f/2, 1/25. I also tried the Gear 360 in very low light (inside a movie theater). Here is a sample at ISO 1600, f/2, 1/10. There are blotches of color noise, but the luminance noise is reasonably controlled, and there is still some detail visible. The dynamic range has been truncated, but that’s of course to be expected. Stitching errors. The stitching of the Gear 360 is relatively smooth, with a couple of caveats. First, objects that are at the side of the camera will have noticeable stitching if they are close to the camera. Avoid having faces at the side of the camera. Second, the color between lenses may not be exactly the same. This is most noticeable at the stitch line. Sometimes, one side will appear slightly darker than another. The firmware is supposed to have mitigated this issue, but the slight color difference between the two lenses can still show up occasionally. Even after the firmware update, there can be a slight difference in color or brightness between the two lenses. The color difference between the two lenses is not easy to correct because it affects only a portion of the frame. 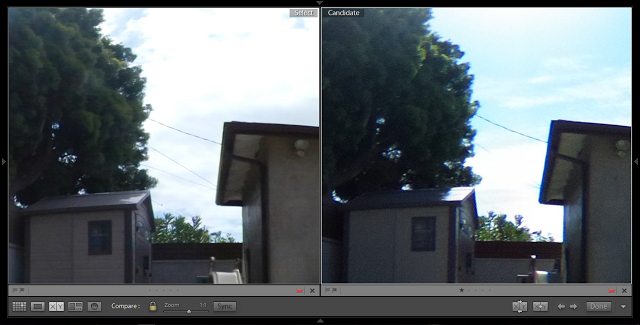 However, Autopano Video can correct this color difference. Vertical orientation. 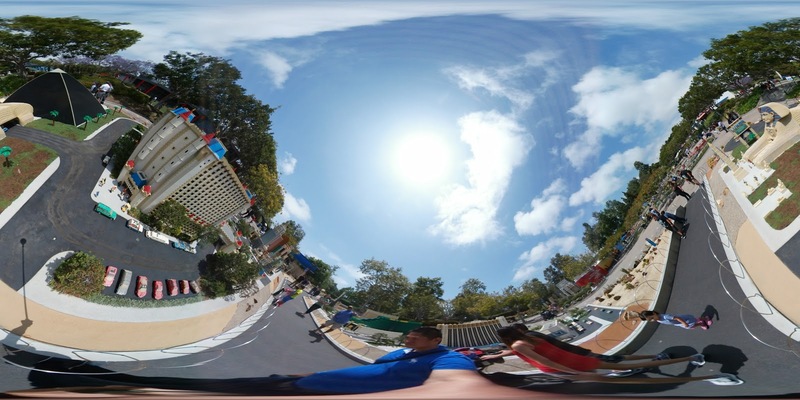 When taking a 360-degree photo (or video) it is usually best to have the camera oriented vertically to make it more comfortable for viewers to view the image in 360. 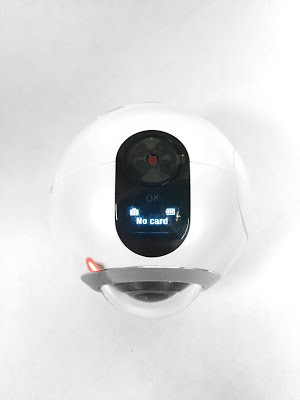 High quality 360-degree cameras have a built in gyroscope in them to allow the image to be oriented automatically. The performance of the Gear 360’s gyroscope is somewhat inconsistent for photos. In this example, the camera was positioned sideways but the gyro worked correctly. When it works, the phone or desktop stitches the image with the correct orientation, which means that even if the photo is edited, the orientation would remain correct. Chromatic aberration. Chromatic aberration can be present in some ultrawide lenses, but not in the Gear 360. The Gear 360 has almost no chromatic aberration, Here is a sample (left), next to the Ricoh Theta S (right). It may be possible to get reduced glare by removing the outer element, but I haven’t tried this. Fogging. I’ve seen the lenses fog up on one occasion. I’ve put a couple of desiccant packets in its carrying pouch and haven’t seen it since. Sharpness: The Gear 360 is the most affordable 4k 360 camera at the time of this writing, and moreover, its optics have very good sharpness almost edge to edge. Unlike the photos from the Gear 360, the Gear 360 videos do not appear to suffer from blurriness from extended operation. 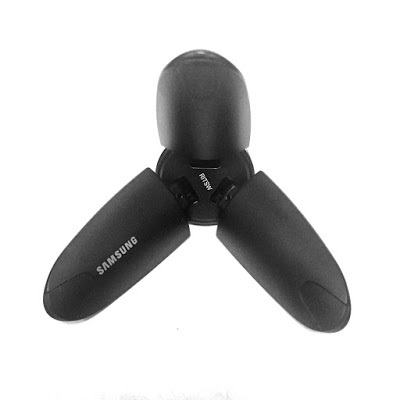 When Gear 360 videos are viewed on a Samsung Gear VR or other headset, the video is not very detailed (for example, signs can be difficult to read). 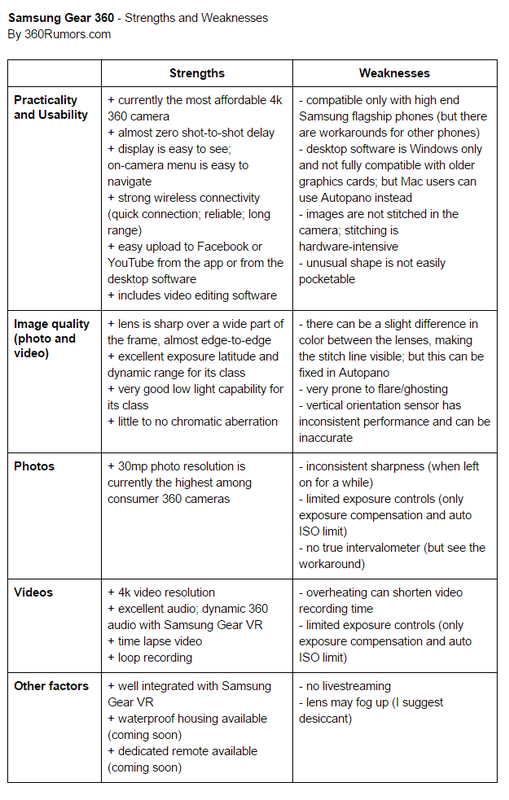 This is expected for 360 cameras for consumers (as opposed to multi-camera rigs) and the Gear 360 has similar levels of detail compared to, for example the Kodak SP360 4k dual pro. See this comparison. Audio: The Gear 360 does not have a microphone jack but its on-board microphone has excellent audio. Voices are clear and distinct despite fairly loud ambient noise. The Gear 360 also captures loud sounds without distortion. What’s more, if you view the Gear 360 video using the Samsung Gear VR in the Gear VR Gallery app, the video appears to have dynamic 360 audio, changing based on the direction you’re facing. However, this feature occasionally gets the audio reversed (front to back). 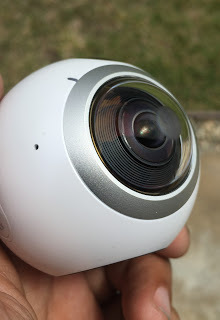 Files: When recording longer videos, the Gear 360 will break up the video into smaller files (up to 4GB iirc) instead of having a single file. Overheating: The Gear 360 will automatically stop recording if it overheats. The amount of recording time before overheating varies. In my tests (around 72 degrees Fahrenheit ambient temperature), it stopped recording after around 25 minutes. Some users have reported it stopping after as little as 5 minutes, or as long as 40 minutes. Instead, photos and videos are stitched on a smartphone or on a desktop. On one hand, this is one of the reasons the Gear 360 has almost no shot-to-shot lag. On the other hand, it can sometimes be inconvenient to have to add one more step to the workflow. Stitching on the phone. Photos and videos can be stitched on a smartphone via the Samsung Gear 360 Manager app. Stitching options include using the auto angle correct (but see above re inconsistent performance) and saving a 30mp photo as a 14mp file. Stitching photos is pretty fast on the Samsung Galaxy S6, taking only about 4 seconds per photo. The Gear 360 Manager can also stitch videos, but only the Galaxy S7 or S7 edge can stitch 4k videos. With the S6, the video will be rendered as a 2k video. Stitching on other phones. As mentioned above, when using the Street View workaround, you can get a stitched equirectangular image straight to your phone’s gallery / camera roll, at full 30mp resolution. Stitching on the desktop. 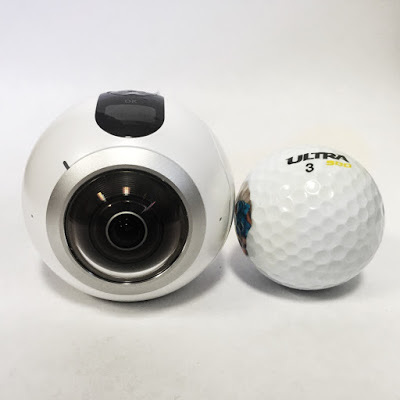 The Gear 360 includes Cyberlink Gear 360 Action Director, which is software for stitching photos and videos, and for simple video editing. However, there are a couple of limits on the usage of Action Director. First, it is Windows only. 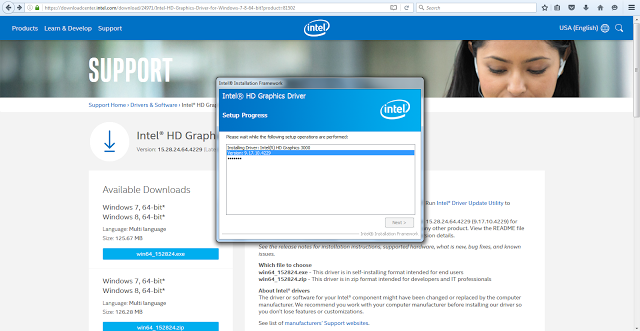 Second, it is incompatible with some older graphics cards. When importing an unstitched file in Action Director, whether photo or video, it will automatically begin stitching the file for you. Stitching 4k video can take a while depending on your computer. My ~4 yr old laptop has an i5-2450M processor, 8GB RAM, and an integrated Intel HD Graphics 3000 card. It took about 25 mins to stitch 80 secs. of 4k footage. Samsung recommends an i7 or AMD FX processor, 6GB or more of RAM, and Intel HD Graphics 5500 or better. 4k video requires a 64-bit OS. Once you’ve stitched the media, you can either upload them to your preferred site as-is, or edit them in Action Director. Action Director has a 360-degree preview screen. You can then drag and drop the chosen media in a timeline (one layer only). From the timeline, you can edit the media by trimming it (to set the start and end points) or setting the duration of a photo, adjusting the brightness and colors, adding transitions, titles, or video effects such as blur or stabilization. Note: the title feature is very basic and does not warp the title for an equirectangular format. Then you hit a button to render the video, which can take a while. It takes my computer about 8 minutes to render 15 seconds of 4k video. 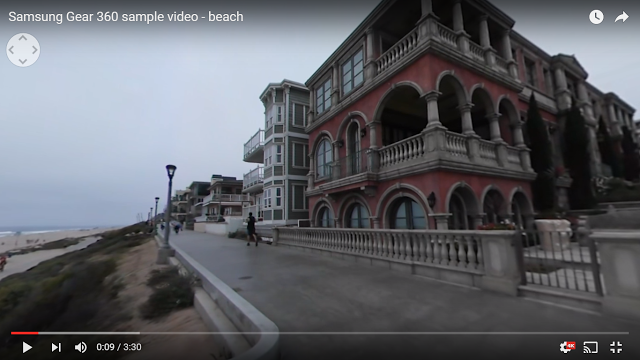 The rendered video is recognized by YouTube as a 360-degree video. Another software that can be used to stitch the Gear 360’s videos is Autopano Video. For Mac users who can’t use Action Director, Autopano is one option for stitching videos. Even for Windows users, Autopano is useful for customizable stitching, and it can also correct for color differences between the two lenses. Samsung does not have its own platform for sharing 360 content. Instead, t The Gear 360 photos and videos can be shared to any 360 platform that accepts files in equirectangular format. In addition, Samsung recently renamed Milk VR to Samsung VR, and shifted focus from curated videos to user-generated content. To date, neither the app nor the desktop software has sharing buttons for Samsung VR but I expect that to be added eventually. From the Gear 360 Manager app or ActionDirector, you can share your content to YouTube or Facebook (which now accepts both 360 photos and videos). I was able to use the Gear 360 Manager app to share directly to Facebook, which recognized the photo as a 360-image, but the resolution seemed lower compared to when I upload to Facebook using the desktop. In addition, on the Gear 360 Manager app, you can share photos to Google Street View, and you can “share” videos to Oculus Video (if you have the Samsung Gear VR). Actually, what it will do is to add the video to the “My Videos” folder of the Oculus Video app. From there, you’ll be able to watch the video in 360. Note: for Oculus Video to recognize the file as a 360 video, you must add “_360” to the filename. I will work on a direct comparison between the Samsung Gear 360 and the Ricoh Theta S. Update: here is a direct comparison between the Gear 360 and other 360 cameras. 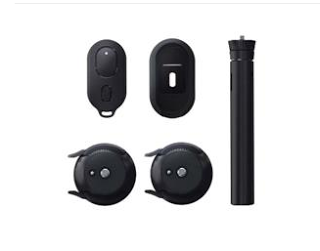 If you found this review helpful, and would like to buy the Samsung Gear 360, please consider buying through Amazon, which has the Gear 360 for $349.99 (as of 8/20/16, there’s free same-day shipping). I’ve been learning photography since 2007. I’ve had everything from a point and shoot to full frame, and 35mm film. Here is a partial list of the cameras and lenses I’ve had. I’ve been shooting with a 360-degree camera since June 2015, starting with the Ricoh Theta, Theta m15, Theta S, and now the Gear 360 and Insta360 Nano. 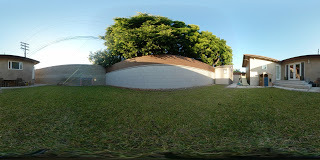 I started 360rumors.com because I’m passionate about 360 photography. Hi Mic Ty, Very nice review. Thank you for your efforts. 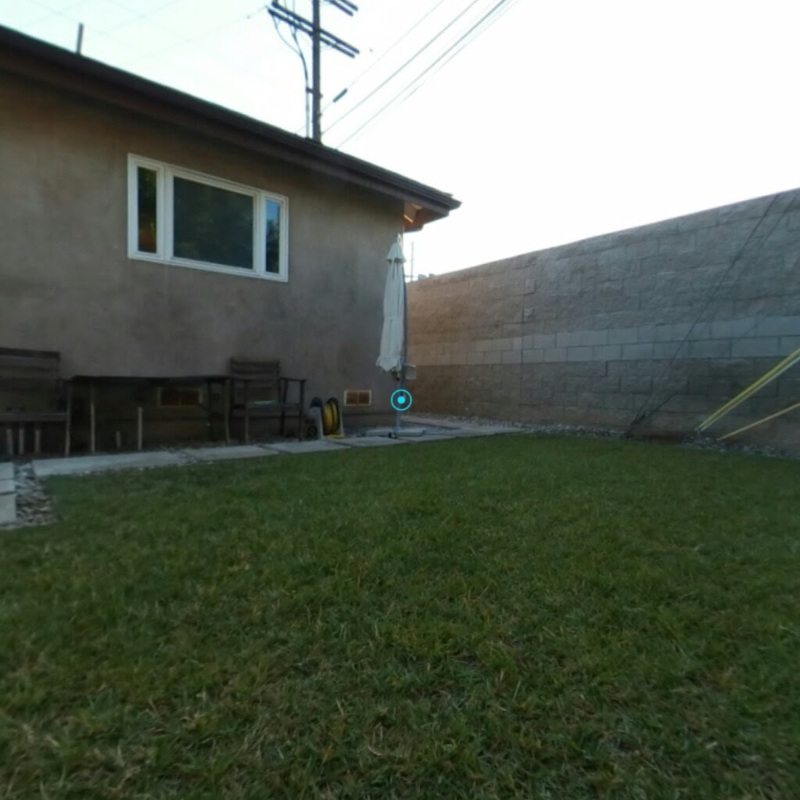 I have this original gear 360 as well and have started using it for real estate but have found the photos to be less that appealing for interior photos. I am considering the Mi Sphere after learning more about it from your posts, but I am wondering will the results be that much better, or just similar? I wasn’t able to find an interior comparison between the 2 units. Any recommendations? To me, the Mi Sphere is more detailed and has better shadow range. More importantly, the Mi Sphere has much more extensive controls, with full manual controls (ISO as low as 50, shutter speed as long as 30 secs). It also has exposure bracketing.